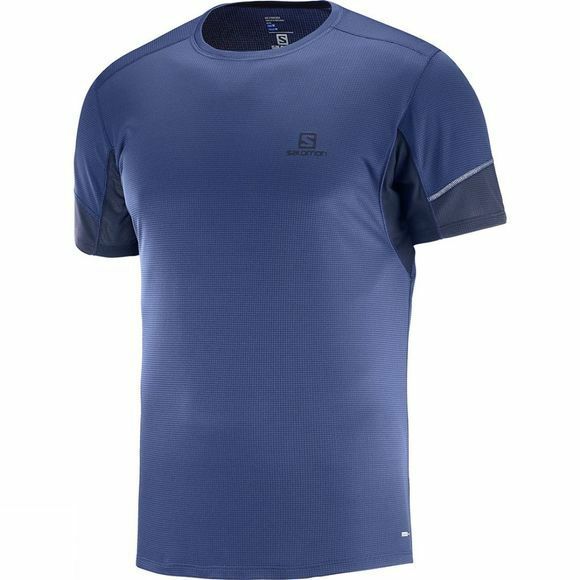 The Men's Agile Short Sleeve Tee from Salomon is a lightweight tee especially designed for high-intensity activities, running in particular. 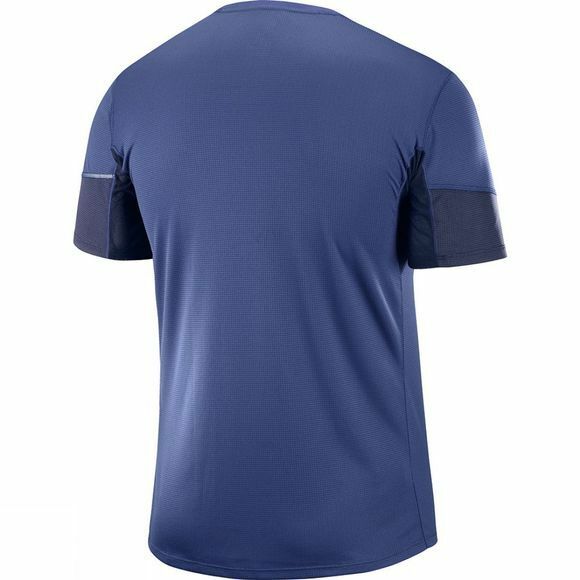 Featuring AdvancedSkin ActiveDry fabric for excellent wicking performance when you are pushing your limits while the well-positioned ventilated mesh in the underarms keeps the air flowing through to keep you feeling dry, fresh and cool. The 360° reflective detailing keeps you safe when exercising in the dark or low visibility.